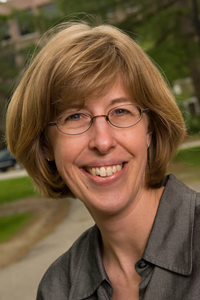 Jeannie L. Sowers is Associate Professor of Political Science and Program Chair of the International Affairs Program at the University of New Hampshire. Her research focuses on the intersections between politics and environmental issues in the Middle East. Her books include Environmental Politics in Egypt: Experts, Activists, and the State (Routledge, 2013) and, co-authored with Bruce Rutherford, Modern Egypt: What Everyone Needs to Know (Oxford University Press, in press). She received her PhD from Princeton University in 2003.